I was really excited when I seen these because I've been really wanting to try them and what a coincidence that they chose to give out the chocolate ones, out of all the flavours. I love chocolate! They are basically a long thin stick of biscuit dipped in chocolate. They are nice, although it tastes like dark chocolate on them which I'm not a huge lover of but my little brother loved them! I had to stop him from eating them all so I could picture some of them, so I'm sure he'll be glad that he can now finish them. This is literally my favourite thing out of the whole box, when I seen it I couldn't stop saying 'look how cute this is!' to my mother who was in the kitchen with me. 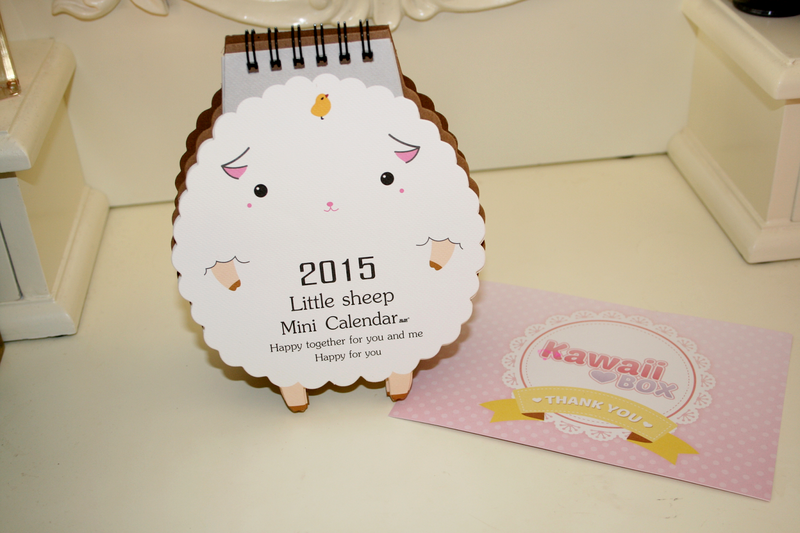 Every month the sheep is making a different adorable face and it's just my favourite thing and I can start using it now as it has this years November and December, so this shall be sitting on my vanity table for the next year. Just look at how cute it is! I'm not one to wear accessories to be honest, 2 years ago I used to always wear necklaces and bracelets etc but now a days I just don't seem to bother however this is cute and the zipper actually works on it which I didn't actually expect. 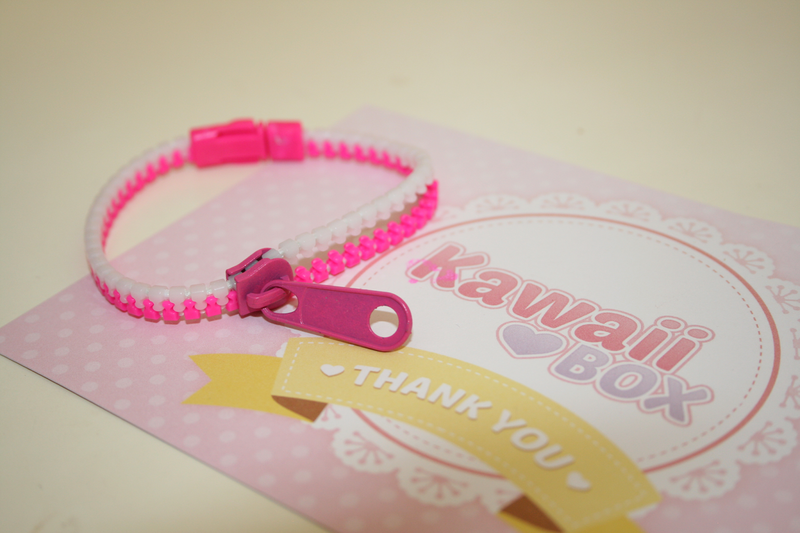 So you can wear it shut or opened which is pretty cool and I must say I do love the colours! How cute is this? 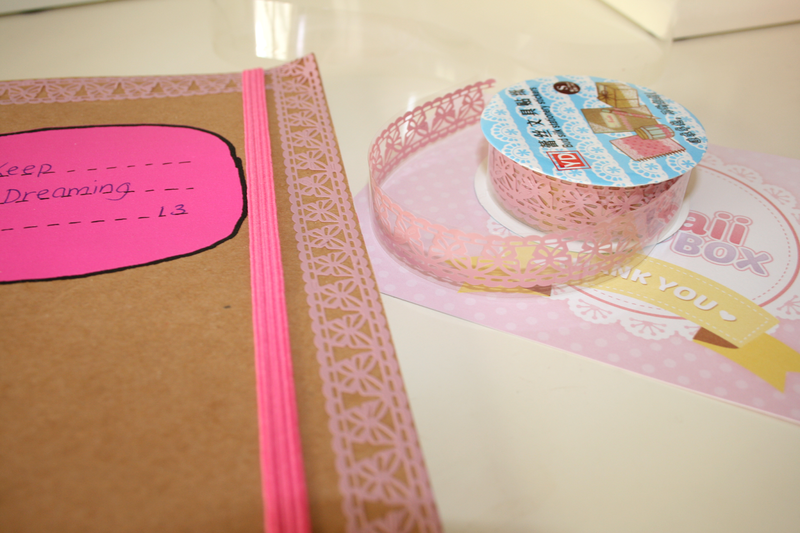 As soon as I got it I had to test it out so I stuck some on the notebook I use to write all my blogging ideas in and it just looks adorable. Like it literally looks like I've went through the bother of sticking lace on the notebook. I literally want to buy 100 rolls of this and stick it everywhere. 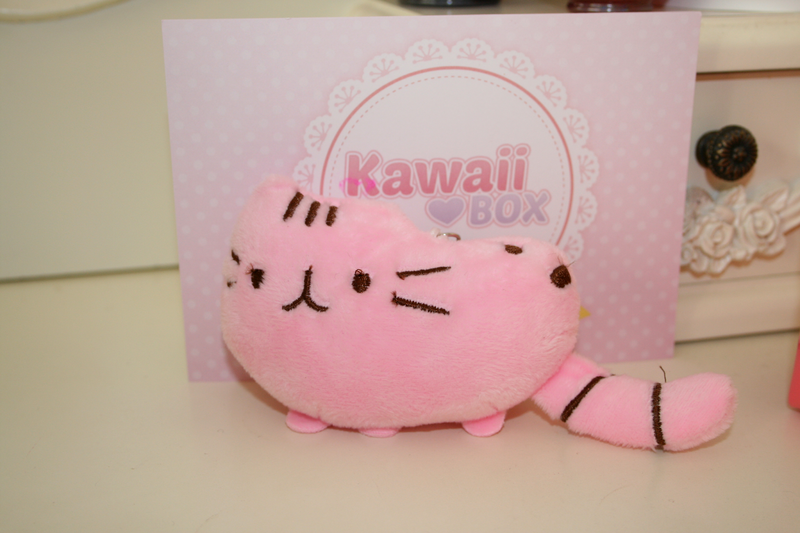 Now I'm more of a Dog Guinea pig person however I must say this is the most adorable little cat plush I've ever seen. My best friend loves cats and I'm not even going to pass this on to her as it's way too adorable and I need it. I don't know why I need it but I do because it's cute and I'm not letting it leave my sight. It's also really soft. Isn't this adorable. I'm so mad that iPhones don't have those little things in them where you can attach these sort of things because this would definitely be attached to it without a second thought. It's just so pretty looking. So I'm going to put this on my vanity beside my little pink macaroon and there they shall stay to display their adorableness. These are so cute. Im not going to lie I'm still confused as to what you're supposed to use them for but you bet yourself I will find a way to use these! The messages on them are so adorable as well as the little graphics. The blue one says 'Love' while the yellow one says 'You're the best' and 'Don't worry be happy!' It also has a little smiley face. I don't have much to say about this other than it's pink and says 'OMG' however it shall be going onto my keys because you can never have enough key chains on them right? So as I said I opened this in the kitchen beside my mum and as soon as she seen these she took them and put them on her straight away because they look so cute! The print is super adorable I must say, however they've been taken from me so I don't know if I'll get them back aha. Stickers are always a fun way to liven up a card or a letter or an envelope or a postcard (how many times is it acceptable to say 'or' in a sentence). These little panda ones are adorable with each one different to the other. It almost looks like hes dancing or maybe he's doing Kung Fu. These will definitely be used on something because they're cute! 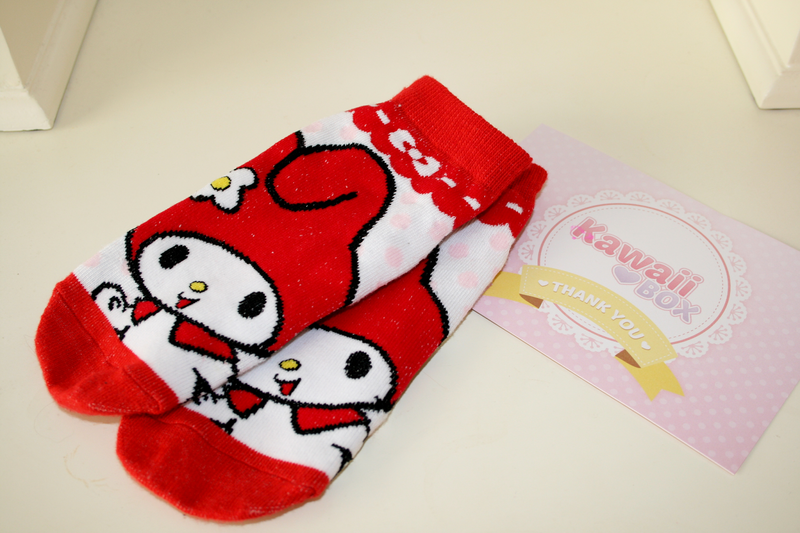 And that was everything in this months Kawaii box, are you dying of cuteness because I certainly did. 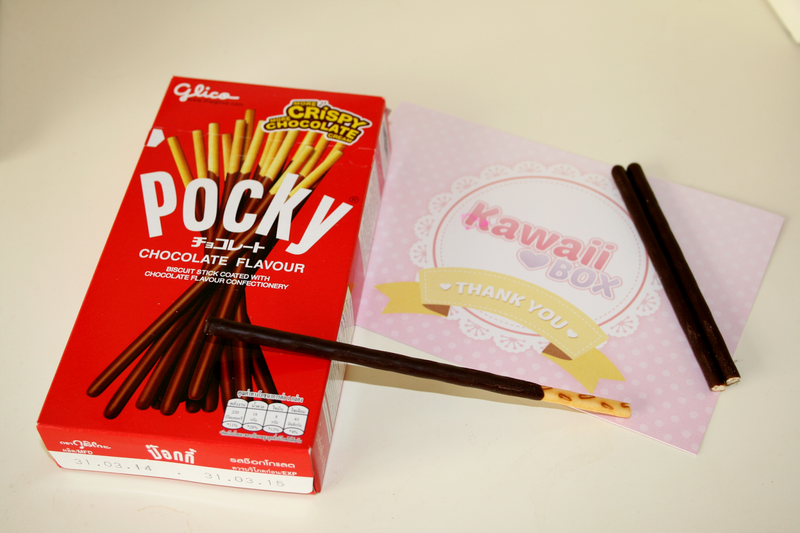 Kawaii box is $18.90 a month which works out at €15.15/£12.03 with free shipping worldwide! I'd definitely recommend this box if you're like me and love cute little things that you wouldn't come across anywhere else. If you're interested in subscribing or finding out more about the box and maybe find out about the products that were in the previous boxes you can click here. Also if there is anything above that you feel like you cannot live without all the items above as well as many others can be found in the shop who actually created this box, so if you want to have a browse you can click here. I've actually just placed an order from the site for some christmas presents and I cannot wait to receive them. The shop also offers free delivery or tracked delivery for only €1.80 which is just crazy. 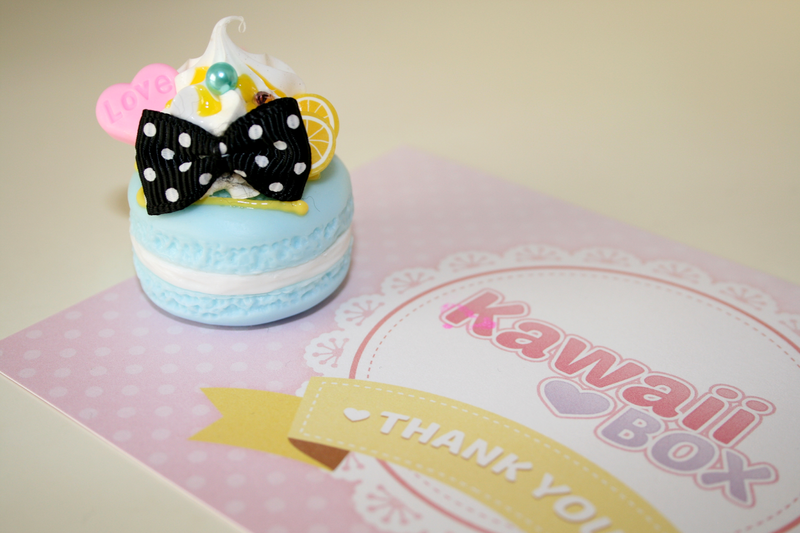 So do go have a look as they have some adorable stuff on the site! 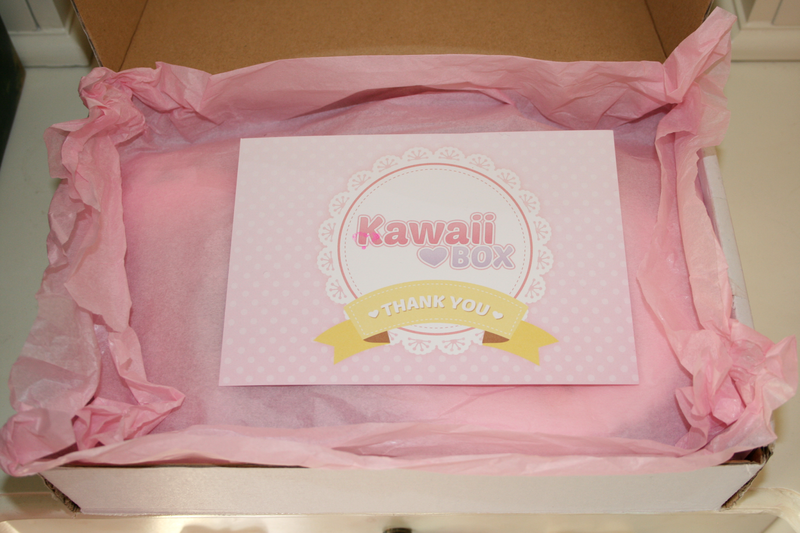 What do you think of the Kawaii Box? 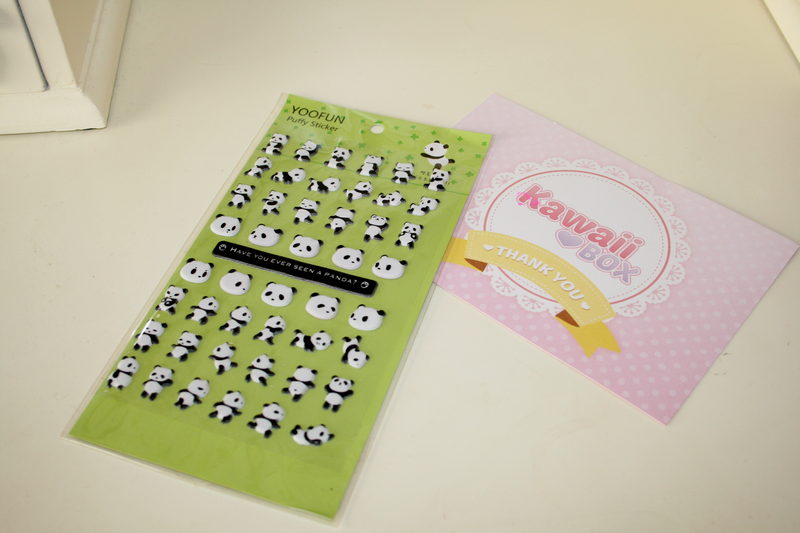 Oh my gosh the panda stickers are the sweetest thing I've ever seen! Everything is sooo cute. I love the panda stickers especially! I'm loving all these different subscription services like this I've been seeing lately. This is bar far the cutest though!